In the recent days, there has been a huge craze for smart watches. Technology has advanced to the extent that people are not limited only to smartphones. They are looking for other smart devices like watches, as well. The role of Samsung deserves mention in this context, because it made use of innovative technology to launch several models of smartphones in the market. If you go for these watches, you will enjoy lots of advanced features in them. Hence, you will not only love using them, but also get a great deal of satisfaction. You will also have a great user experience from the same. Among the several models of smart watches launched by Samsung, Galaxy gear is one of them. In fact, Samsung galaxy gear was launched in 2013, and it is the best. The smartphone accessory is designed in such a way so that it can pick up notifications and even control playback music of Samsung. In addition to that, it can also keep time with large numbers of watch faces. This is not the end. Samsung has also integrated it with 1.9 mega pixel camera, two microphones and a speaker. Thus, you will not only be able to shoot high quality images, but also pick up calls in this smartwatch. The Samsung galaxy gear is compatible with most galaxy devices. It is not a smartphone in itself, and it works on Bluetooth connection in the Samsung galaxy handset. 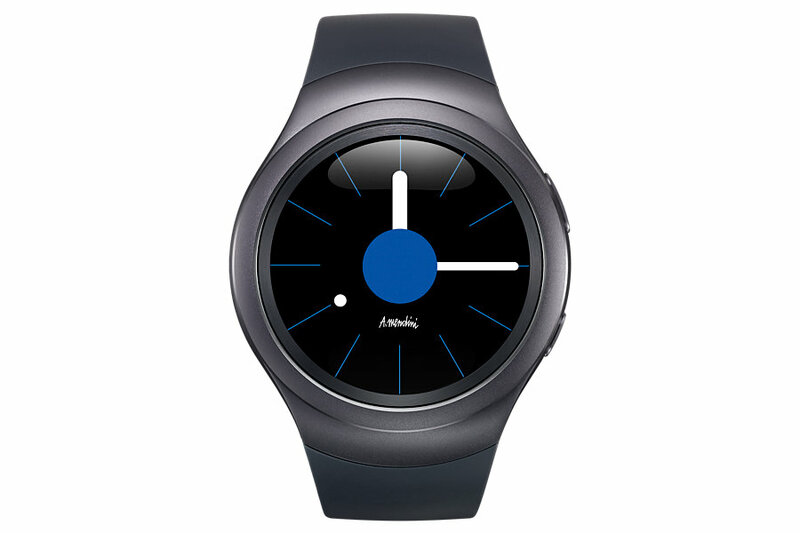 Apart from that, you will also find the watch with 1.63 inch Super AMOLED display and a bright resolution of 320 X 320. It operates on a single core 800 MHz processor. You will get it in six different shades with adjustable wrist bands. It is one of the best lifestyle devices that you can possess now. Like any other device of Samsung, even the Galaxy gear is enriched with features. It comprises of on-board apps with pedometer and the ability to find the Galaxy. The most impressive part is the numbers of compatible handsets with it. 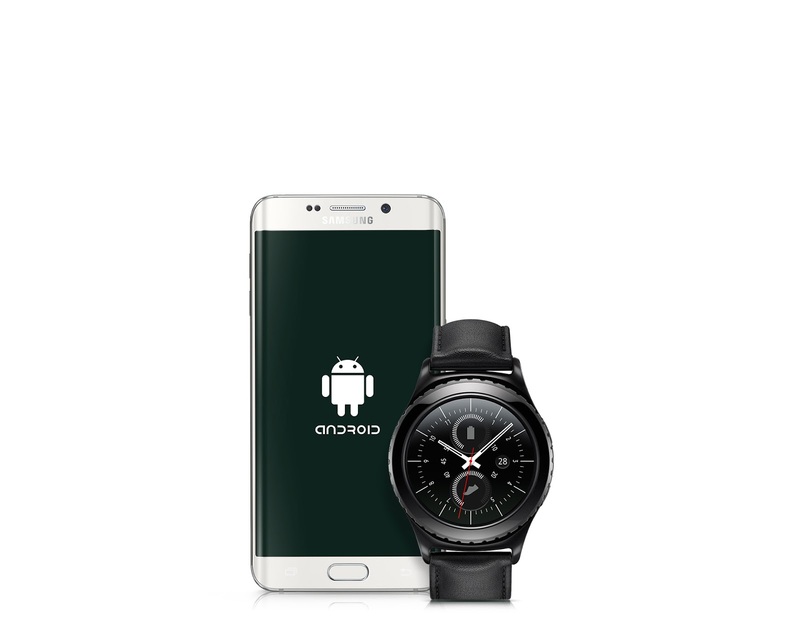 Each app associated with the smartwatch is capable of offering wide varieties of functions that can benefit you to a great extent. In fact, the S Voice feature of Samsung is also accessible through the Gear. You can consider it as the best accessory, and you will love possessing it. Its availability at affordable rates will help you grab it.